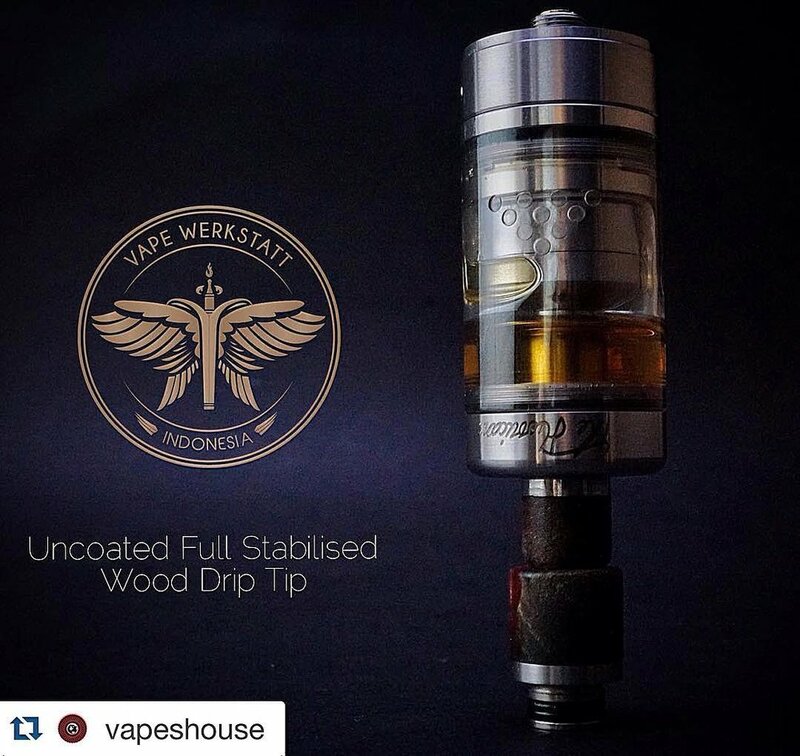 There will be no drip tip same with the other, the stabilised wood material and colors are limited, thats mean if one material block has finished, we will start with a new and different stabilised wood block. Your good vaping experience mean a lot to us, thats why we tried our best to enhanced it by not clear coating the woods on the drip tip, because your lip is one of the sensitive parts of the body, by vaping from a naked wood driptip, it will make you love your vape more. So be proud to have one of the M.M.K Tips, because your driptip is different with the other!